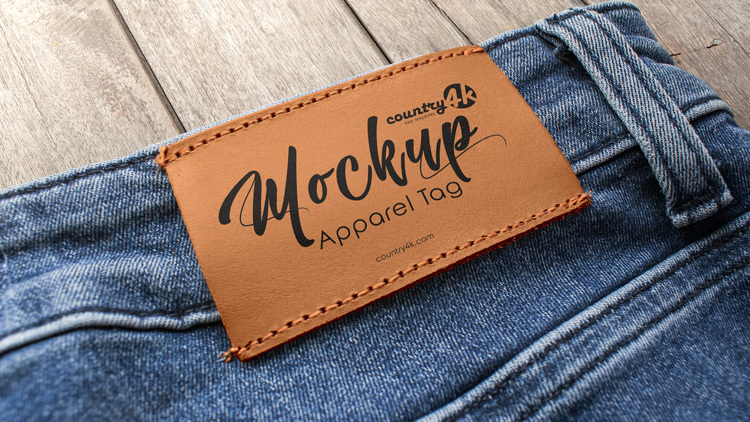 Today we bring you 2 Free Apparel Tag PSD MockUps in 4k. Show off your unique logo on denim clothing in photorealistic form. In addition, the resource contains everything necessary for the professional demonstration of graphics projects. In the end, mockup includes smart objects that will help you re-design in just a few seconds. This setting will save you valuable time since you don’t have to create everything yourself. 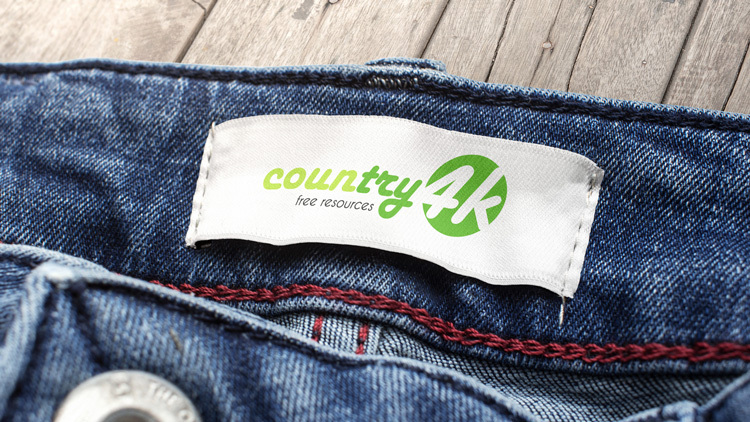 Create a realistic image of a clothing tag that you can use to showcase to customers or to present designs in your portfolio.